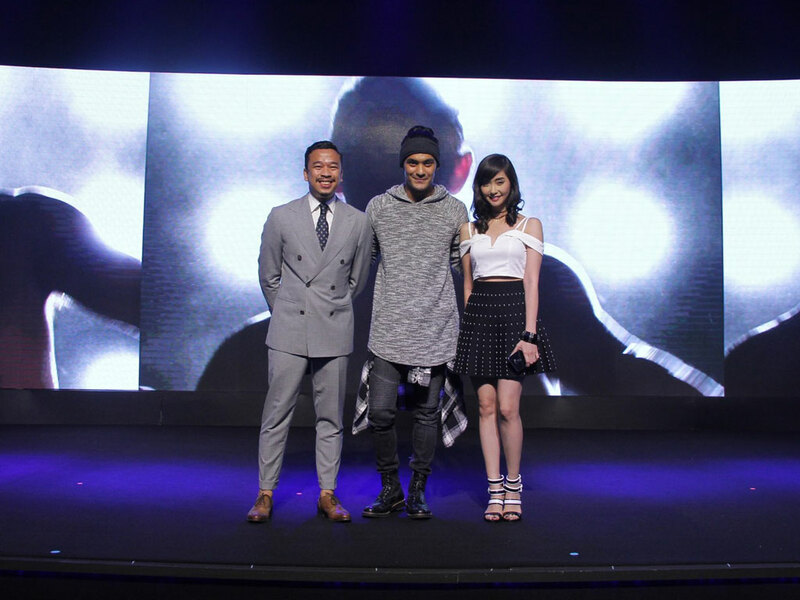 ASUS Philippines has unveiled the three local brand ambassadors of the Zenfone 3 series that represents the new premium and powerful flagship smartphones during the Zenvolution 2016 event. 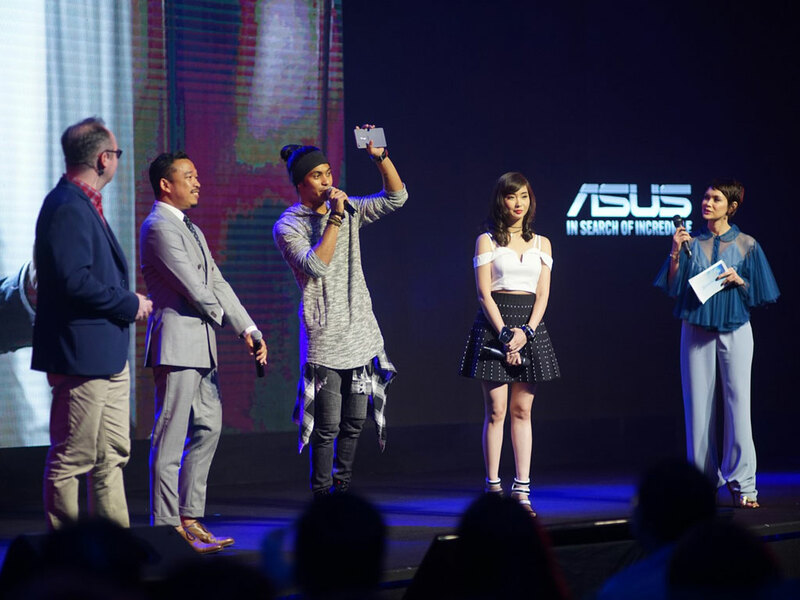 The three Zenfone 3 series ambassadors are Jason Magbanua (master storyteller), Gab Vallenciano (ultimate performer) and Alodia Gosiengfiao (cosplay queen). ASUS has officially launched its three flagship smartphones namely the ASUS Zenfone 3 Deluxe, Zenfone 3 Ultra and the Zenfone 3 to a very excited crowd of 500 fans, 300 media and 200 trade partners in the Zenvolution local launch at Sofitel Philippine Plaza. ASUS has also unveiled the new ZenBook3 and Transformer 3 which are considered powerful, elegant and compact devices. 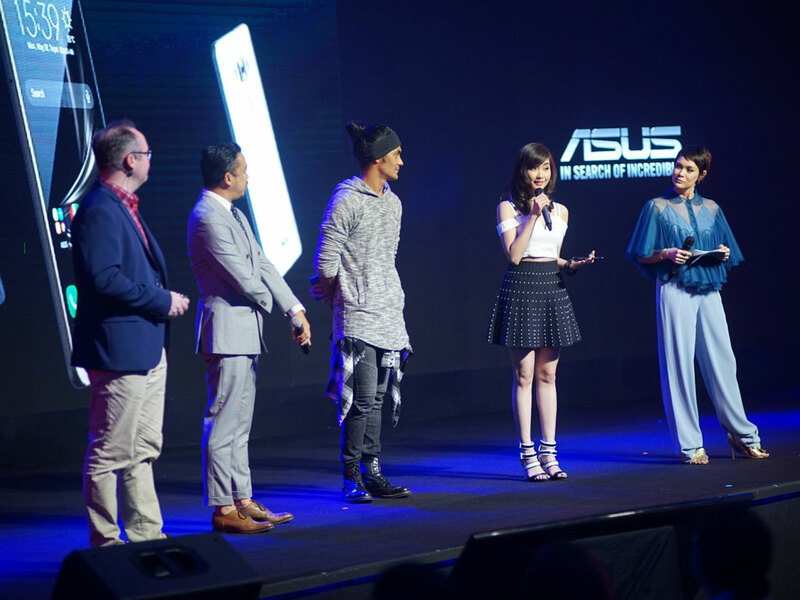 Top ASUS global executives has also attended the said event which is led by ASUS Global Chief Executive Officer, Mr. Jerry Shen. Staying true to the core of the brand, we believe that industry movers such as Jason, Gab and Alodia best embody the passion points of the premium and powerful Zenfone 3 series. "We have full confidence that our ambassadors are a perfect fit with the brand to demonstrate the power, elegance and versatility of our new flagship smartphones", said ASUS Marketing Manager Christian Jamolod. Jamolod likewise emphasized that the three personalities are the ultimate persona of power, agility, clarity, and innovation. “We knew exactly the personalities that would best represent each phone, it was match made in heaven. We are so happy to have three industry leaders on-board as our Zenfone 3 ambassadors,” Jamolod added. 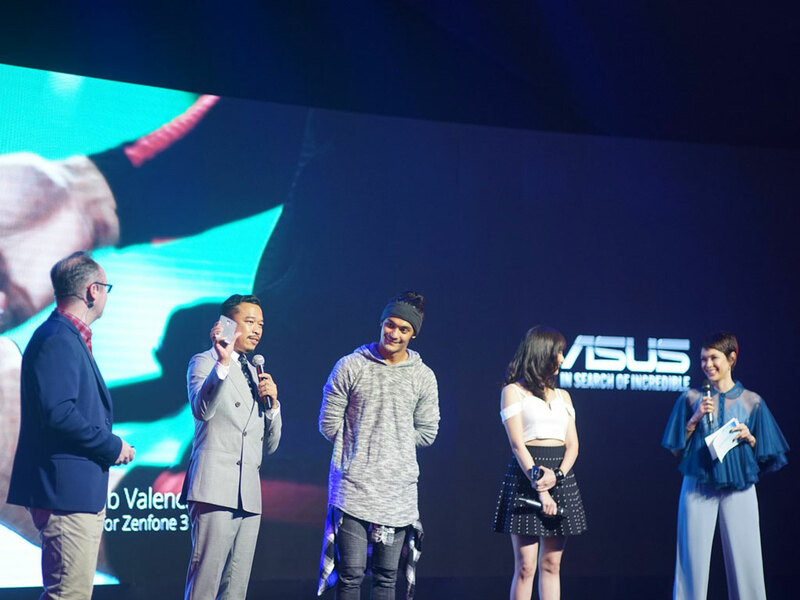 The gigantic 6.8-inch Zenfone 3 Ultra was meantime embodied by Gab Valenciano, the master entertainer especially in choreography. A fitting representation of the Zenfone 3 Ultra designed for multimedia and entertainment lovers. The ZenFone 3 Ultra is the world’s first smartphone to have the ASUS-exclusive Tru2Life+ video-enhancement technology that allows a fervent visual experience; that is complimented with two new powerful five-magnet stereo speakers and a NXP smart amplifier that provides a crystal clear defined sound. It’s also the world’s first smartphone with virtual 7.1-channel surround-sound with DTS Headphone:X™ that’s more than enough to electrify anyone seeking for an incredible multimedia experience. The 5.5-inch ZenFone 3 is a gorgeous phone with an amazing performance that delivers an incredible visual experience that makes any apps, videos, and games look their best. It boasts a narrow bezel that provides a 77.3% screen-to-body ratio for a maximized viewing area in a slim and compact body. Apart from that is a sleek 16MP camera that can achieve precise focus in just 0.03 seconds. It’s the world’s first smartphone worldwide to be powered by the new Qualcomm® Snapdragon™ 625 octa-core processor – the first Snapdragon 600 series processor with 14nm s FinFET process technology. It also has a PC-grade graphics and up to 4GB ram that delivers an amazing mobile performance. True enough, the Zenfone 3 just doesn’t look and feels twice its price, but it also makes everything exponentially better. 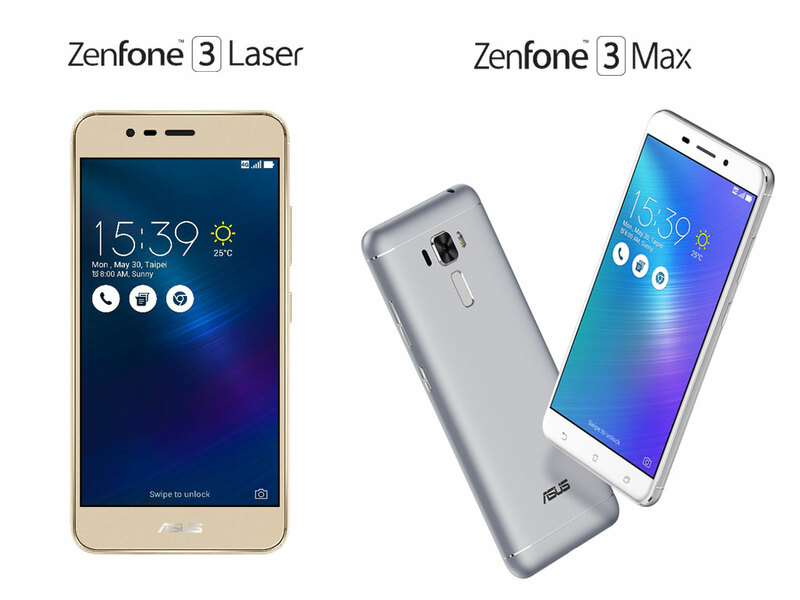 Besides these were also the reveal of the ASUS Zenfone 3 Laser that has an ultra-fast 0.03second laser auto focus which sports a 13MP camera with Sony IMX214 sensor and color correction that delivers stunning photos. Another eye-catching smartphone that was revealed during the launch is the ASUS ZenFone 3 Max, a premium smartphone with an unmatched battery life designed to help users get through the day without worrying about charging in the middle of the day. Its battery capability is so massive to the extent that it can also double up as a power bank to charge other mobile devices. Once again, ASUS proves its mastery of its craft, a solid proof that its middle name is, and will always be — innovation.